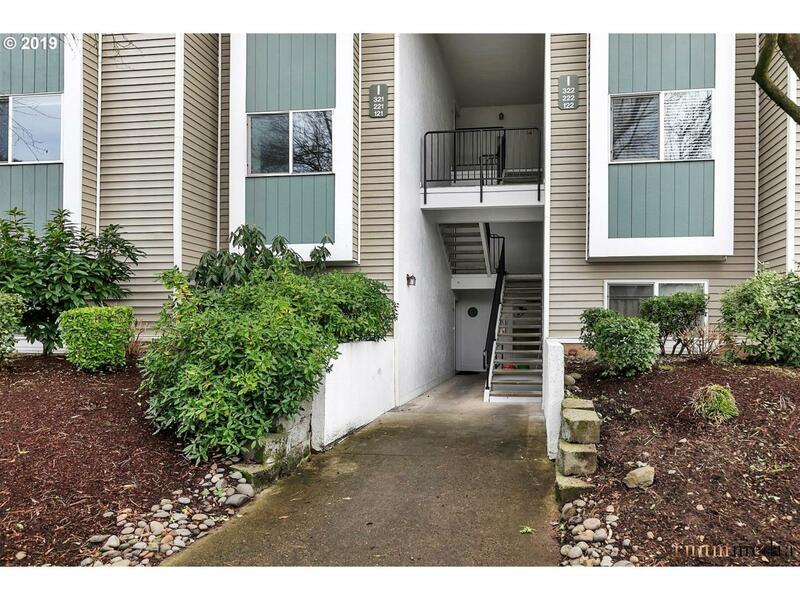 Spacious condo w/ great amenities including pool, rec room, 2 gyms, & community garden! Cozy living area features gas fireplace & covered balcony with storage. Both baths have been updated w/ new vanities & floors. Tucked away with a private feel & view of trees. Unit includes both carport & garage parking. Pet friendly complex w/ a dog run. Great location convenient to shopping, dining, & schools!